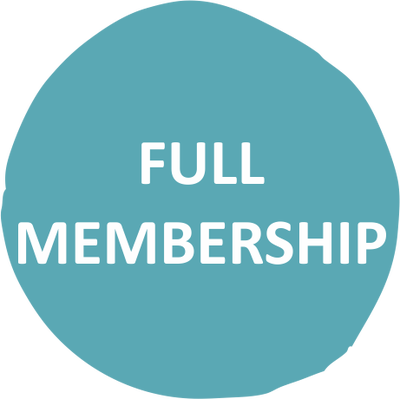 Membership – Become a Member – creativeworkshop.org.au - THE MAKERS STUDIO central coast inc. The Makers Studio Central Coast Inc is supported by a dedicated working committee of artisans on the Central Coast committed to encouraging members and the wider community to develop skills in the crafts of printmaking, screenprinting, textile & fibre arts. If you are a beginner, intermediate or advanced artisan in any of these media you may like to consider becoming a member of the Association. The Makers Studio Central Coast Inc. offers three types of membership with the option of a member joining at a quarterly interval. Membership benefits and fees will be reviewed annually by the Association. Renewal will fall on 1 October each year. ﻿* Concession is available to students or individuals receiving a government assistance/benefit. New applicants are required to provide their Student No. as well as the name of the Institution they attend, and those applicants on benefits are required to provide their Pension Card No. or similar. The TMSCC Inc. fee payment structure has been divided into quarterly. For persons joining during the year, the membership fee is pro-rata per quarter. IF YOU ARE INTERESTED IN BECOMING A MEMBER, PLEASE EMAIL US FOR DETAILS TODAY! or DOWNLOAD A MEMBERSHIP FORM HERE.